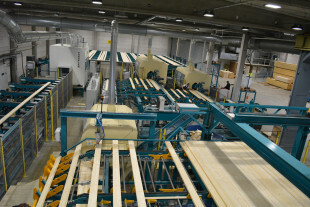 Plentiful forest resources have made timber a preferred building material for people of Finland. Harsh winter conditions however require a disciplined approach to design and manufacturing of load bearing timber structures. 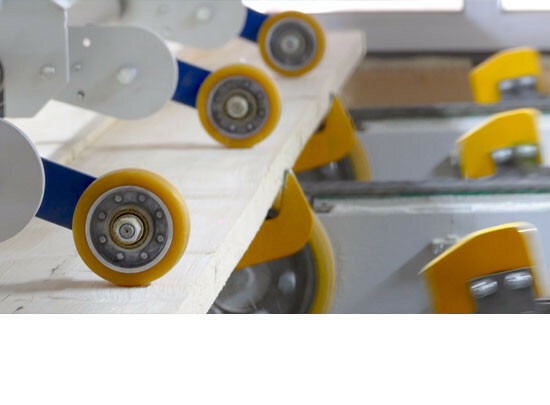 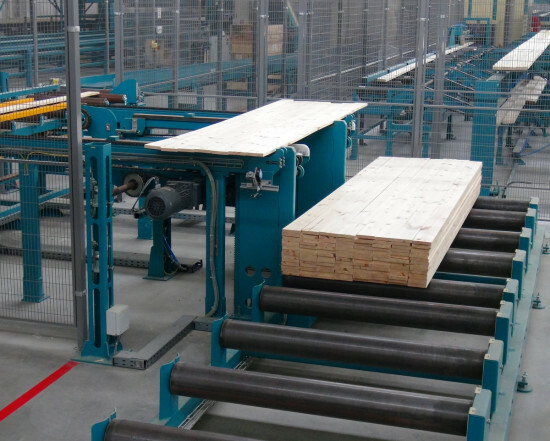 This requires certified, state-of -the-art yet reliable production technology for manufacturing of timber products. 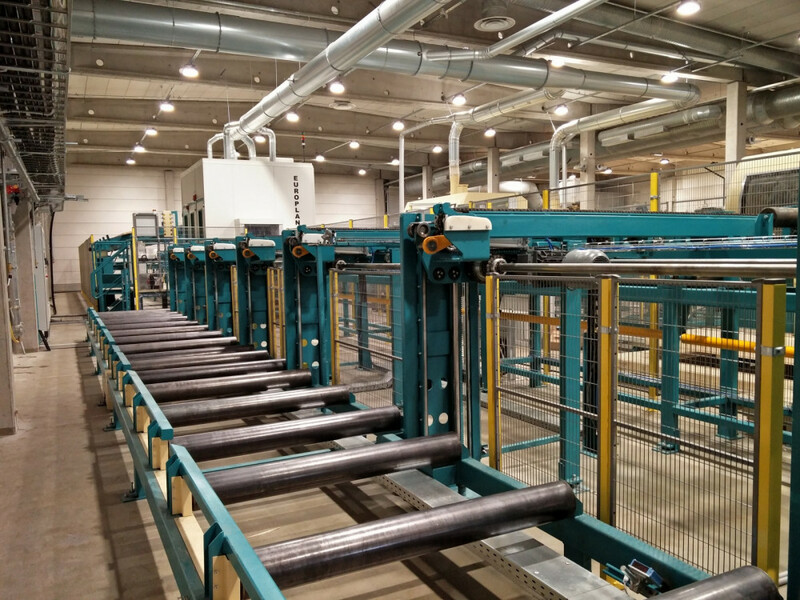 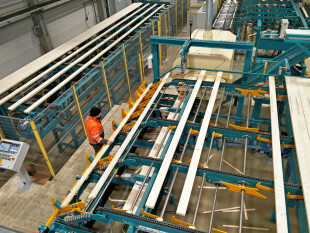 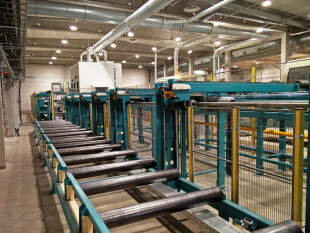 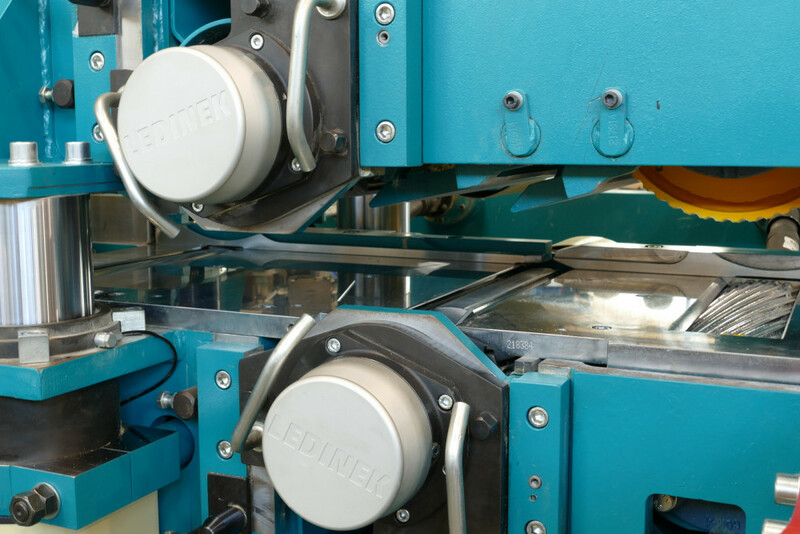 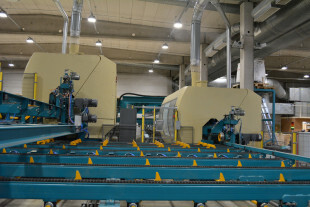 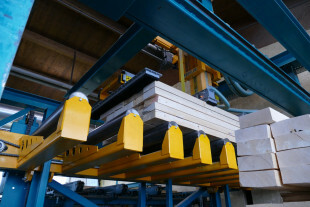 Innovative approaches to reduction of cost and saving of resources have convinced the customer to entrust LEDINEK in a building a new powerful production line to replace the existing facility for production of high volume of standard cross sections for own further processing as well as for direct sales to customers. 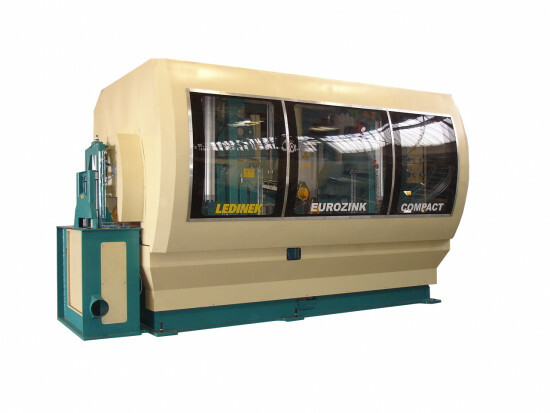 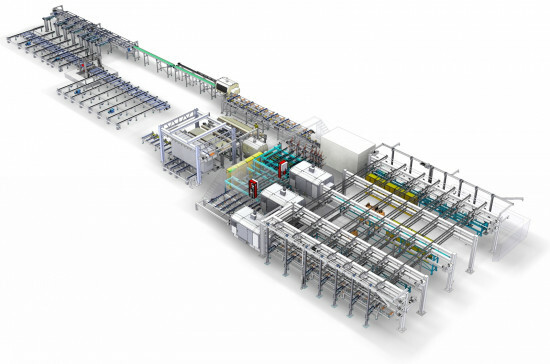 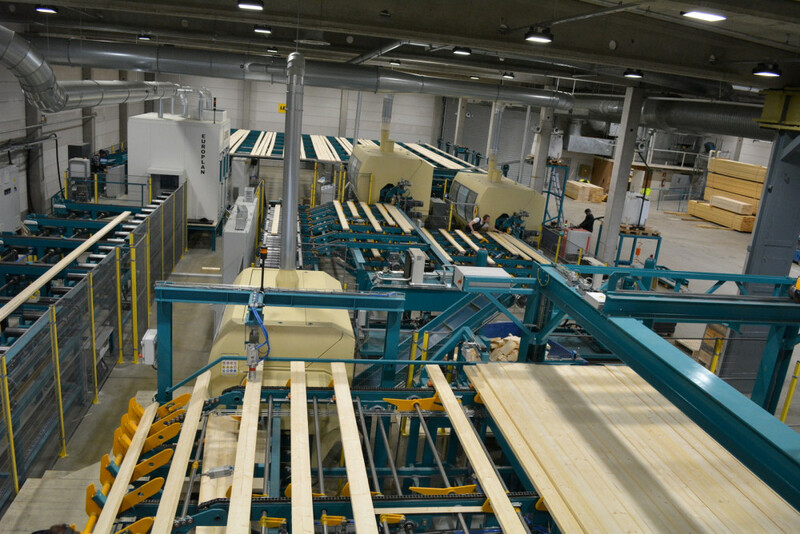 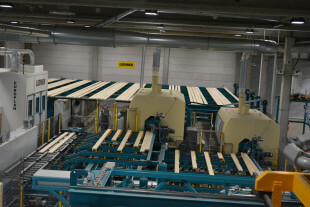 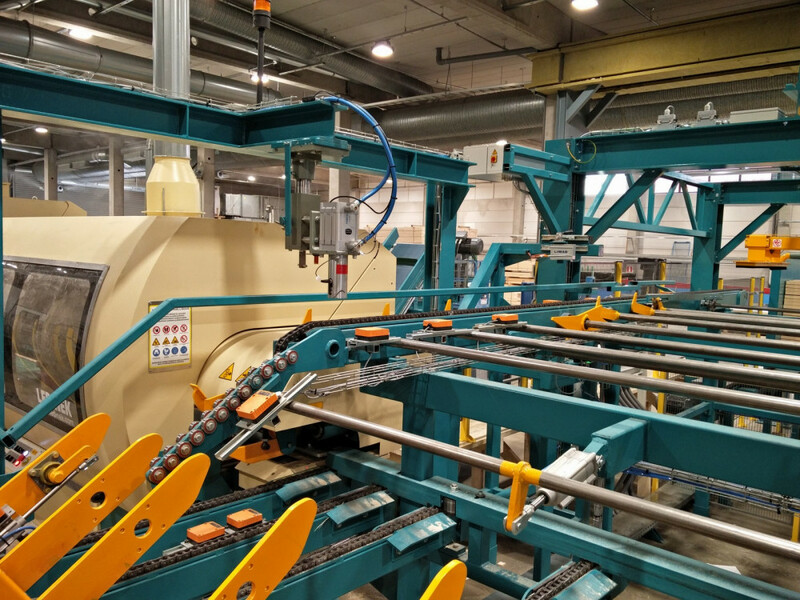 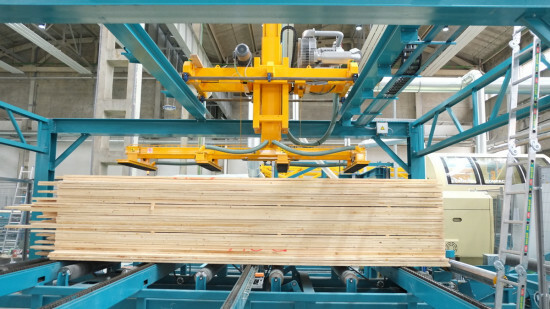 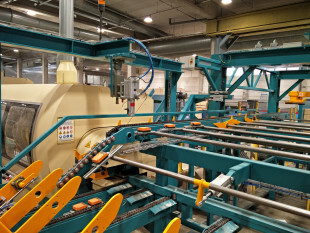 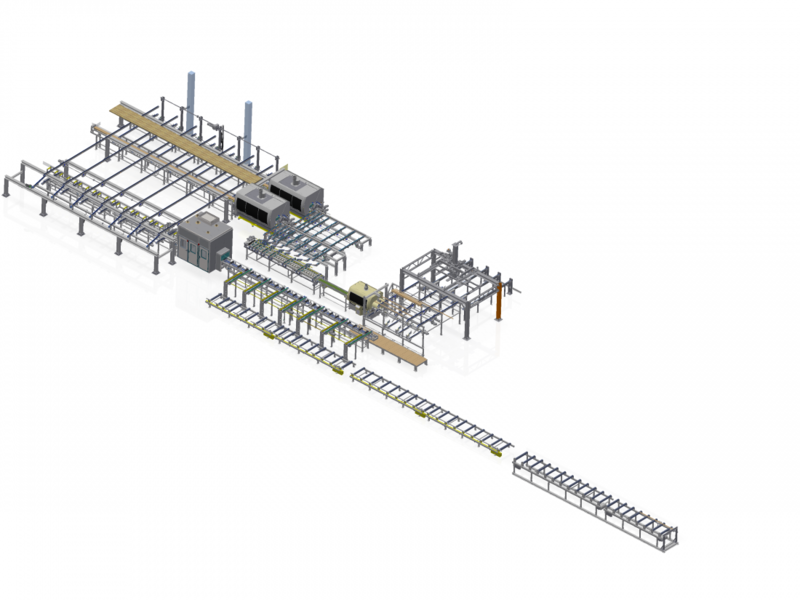 Two EUROZINK COMPACT finger jointing machines were integrated in a single production stream with shared input, cross-cut saw, storage, planer and stacker. 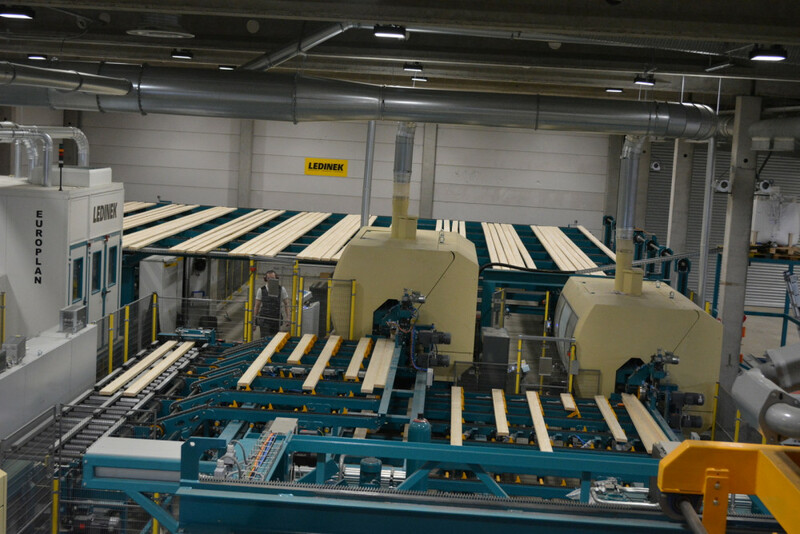 The line is equipped with three Eurozink Compact-6 finger-jointing machines as well as two X-Cut defecting saws and one Europlan for final planing. 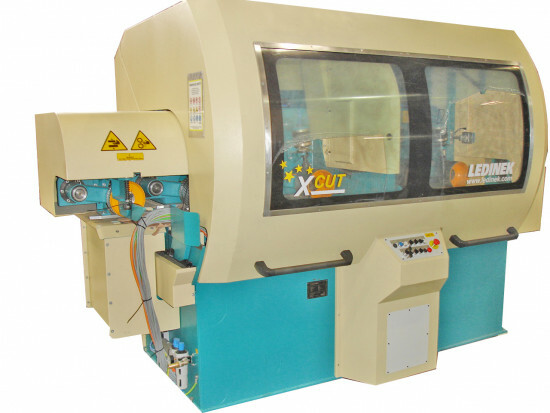 Complete solutions in machine and plant engineering.